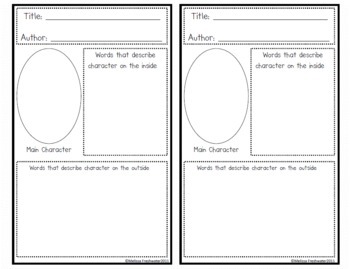 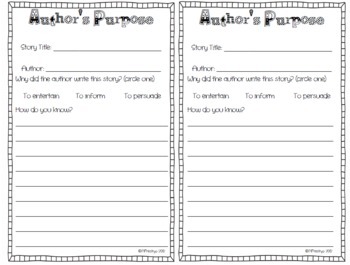 This literacy activity now includes 28 different graphic organizers and reading response cards. 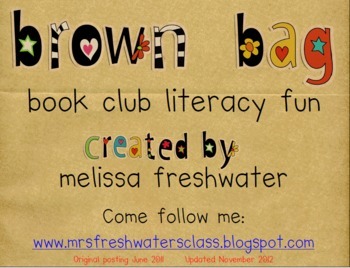 The implementation of the B3C (brown bag book club) helped the students get excited about the weekly story and gave them the opportunity to write down key elements and share with their peers. 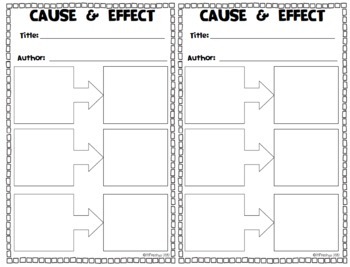 This oral discussion and written activity has helped the students immensely with their oral reading fluency and comprehension.